Welcome to the Island Vape Shop on Clearwater Beach, where you can fill all of your personal vaporizer and electronic cigarette needs in one simple store. Since the introduction of E-cigarettes, more and more people are quitting smoking and replacing the habit with Electronic Cigarettes. It's been proven that it is not the nicotine that is harmful to your health but the chemicals that go into the making of the cigarettes that damage your heart and lungs. Thousands of e-cig and vaping products will now have to pass a Pre-Market Tobacco Application (PMTA) process if manufacturers want to keep them on the market, thanks to new FDA regulations just announced on May 6, 2016. 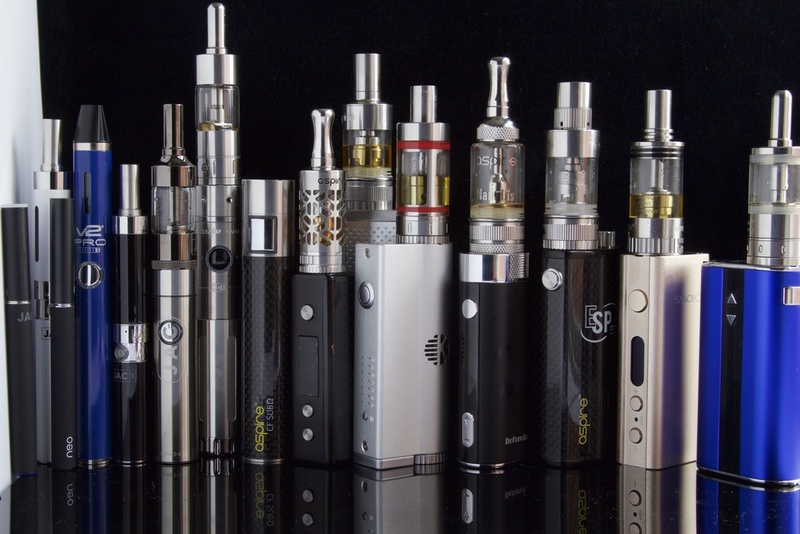 All electronic cigarettes launched since February 15, 2007 are now under federal oversight. And the vaping industry is in jeopardy of essentially being wiped out as a result. This latest FDA ruling takes effect on 90-days from May 10, 2016, affecting an estimated 99% of all e-cig and vaping products currently on the market. The PMTA process will be financially costly for retailers, and there is no guarantee of federal approval once the application is submitted. The FDA reviews each product and application based on its potential impact on “public health.” Those that do not submit the required application or those that submit but do not meet “FDA Standards” will have their products immediately removed from the market. The FDA ruling also prohibits the selling of vaping/tobacco products to minors, a requirement for retailers to ask for photo identification, health warnings on product labels, no vending machine sales unless located in adult-only establishments, certain advertising restrictions, and no free samples. This means that on August 8, 2016, vape shops around the nation will no longer be able to let their customers test new e-liquid blends. Island Vape Shop is the World’s Most Famous Island Vape Shop! Grab your personal vape, load up on E-Liquids, and and head to the beach in style. Whether you need Cartomizers for your Ego on the beach, Batteries for your latest MOD walking down the Boardwalk, E-Liquids for the Cabana, or Lanyards, Cases and Accessories for the surf, Island Vape Shop has got you covered. COPYRIGHT © ISLAND VAPE SHOP 2012-2017 ALL RIGHTS RESERVED.